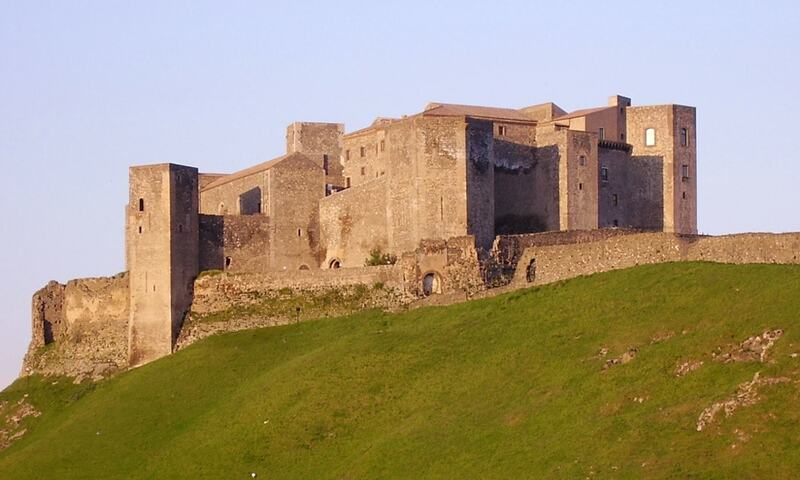 The Castle of Melfi in Basilicata is a monument owned by the Italian State and one of the most important medieval castles in Southern Italy. Its construction, at least the components still visible, dates back to the Norman conquest and has undergone significant changes over time, especially under the House of Anjou and the Crown of Aragon. Today, the building houses the National Archaeological Museum of Melfi, opened in 1976.